Scientists have seen contagious cancer before, in Tasmanian devils, in dogs, and in soft-shell clams in Prince Edward Island. Now, researchers are adding one more occurrence to the list: a contagious, leukemia-like disease that appears to be widespread among shellfish with hinged shells, called bivalves, such as clams, mussels, and cockles. Researchers discovered evidence, for the first time ever, that this particular disease can spread between species, making it slightly more terrifying. A team of Spanish scientists initially found the cancerous phenomenon in shellfish off the coast of Galicia, Spain but other researchers working in Canada have also observed the contagious disease. Scientists learned that the disease was spreading among ocean creatures belonging to related, but different species after a genetic analysis of the cancer cells. Cancer originates from mutated cells but are genetically similar to the host, so analyzing the cancer cells helped researchers determine their origin. So far, the disease has been found in mussels off the coast of British Columbia and in cockles and golden carpet shell clams in Spain, and it is very similar to a disease soft-shell clams in Prince Edward Island have suffered. This discovery of a transmissible cancer is probably just the beginning, according to study coauthor Jim Sherry, an Environment Canada scientist based in Burlington, Ontario. “It may be more widespread in nature than we know,” he said. Instead of being very similar to the genetic makeup of their host, cancer cells of this variety are “wildly different from the host,” according to lead author Stephen Goff, a professor of microbiology at Columbia University. The cancer cells they found in golden carpet shell clams had originated in the pullet carpet shell, a related species of shellfish. “This had to be a case of cross-species transmission,” Goff said. Luckily, the scientists think the contagious cancer is a rare occurrence, and isn’t likely to spread to unrelated species. The study, published in the journal Nature, describes the nature of the contagious cancer in shellfish in Spain, Canada, and the northern United States. 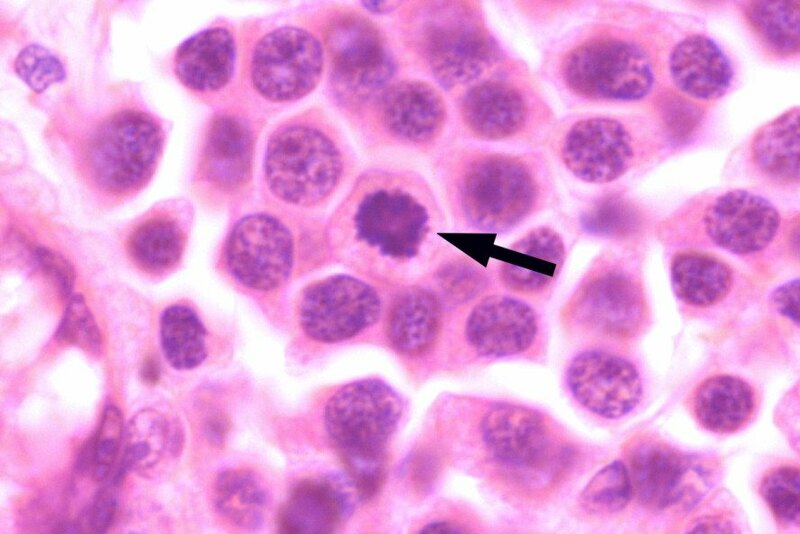 For the first time, scientists have discovered a leukemia-like disease that is transmissible between related species of shellfish.